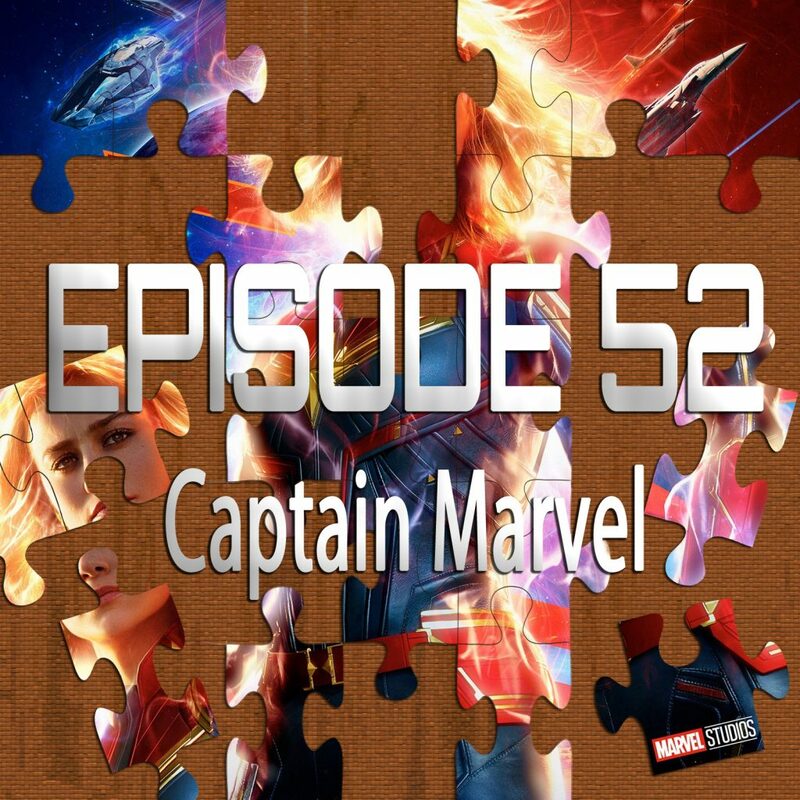 As always, SPOILER ALERT for Captain Marvel (and any other movies we discussed)! James Baker is the host of Pop Cult Net, a podcast and YouTube Channel that covers all things movies and pop culture. And the podcast version on all popular podcast apps. The song at the end of the episode is “Hero” from my album A Different Kind Of Dream which is available now on iTunes and all major digital music services.